Michael Serota has an incredible eye for detail and was very helpful in planning the move. This helped to ensure that the move day was very slick. 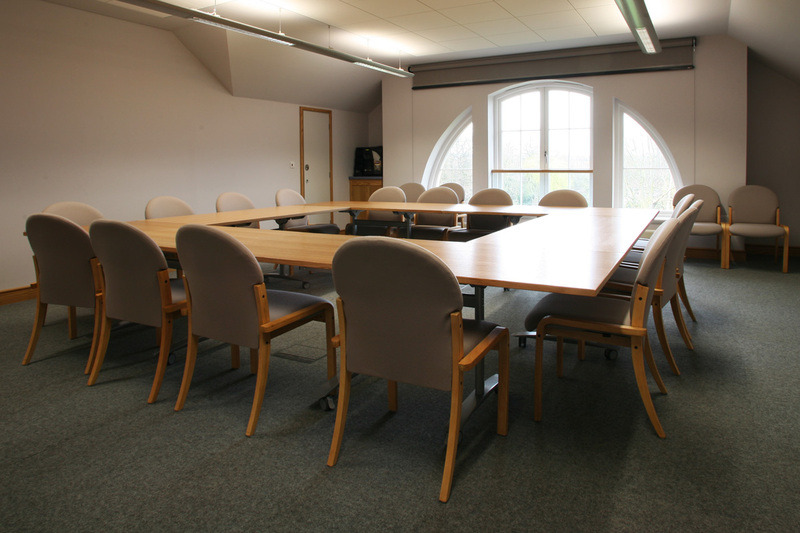 He also talked to us frequently by phone and in face-to-face meetings, which helped ensure that we could advise the architect on how best to implement ideas into practical terms. Over 600 girls aged 9-18 attend St Helen and St Katharine School in Abingdon, which has an excellent academic record. The old library consisted of just two small rooms separated by a corridor. The school was keen to have a new library which would be more accessible and offer better study space than previously, and a generous benefactor donated the money to make this possible. Situated in the central quad, the new Jean Duffield library is very much at the heart of the school and can be entered both at ground and first floor level. The school required a library with wooden shelving of a very high standard for its 21,500 items. 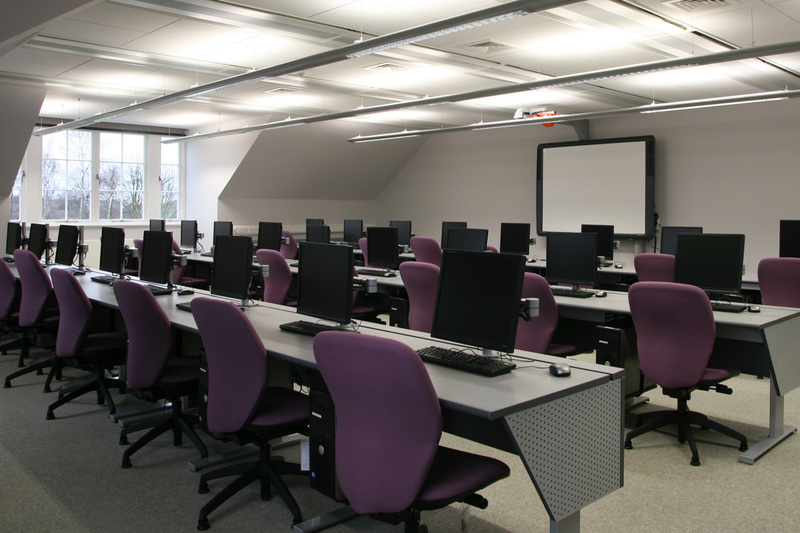 American Red Oak was chosen for the shelving, reception desks, display cabinets and lecture theatre lectern, all provided by Serota, who also supplied tables and chairs for the library, and computer desking with integral cable management for the IT suites. A spiral staircase beneath a circular skylight connects the two floors of the library. To echo this feature, Serota created a curved work surface around it. 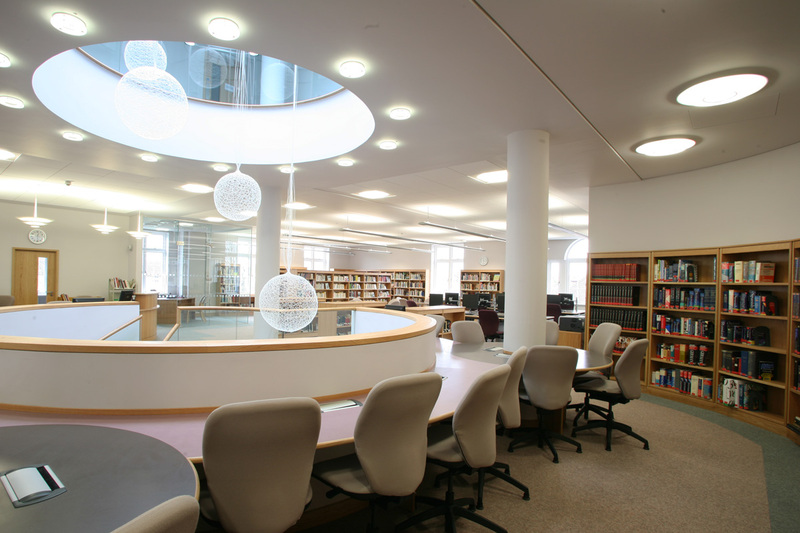 The first floor includes a Sixth Form study area, a separate group workroom and the librarian's office, which are all divided from the library by glazed partitions to retain as much natural light as possible whilst ensuring students engaged in silent study are not disturbed. 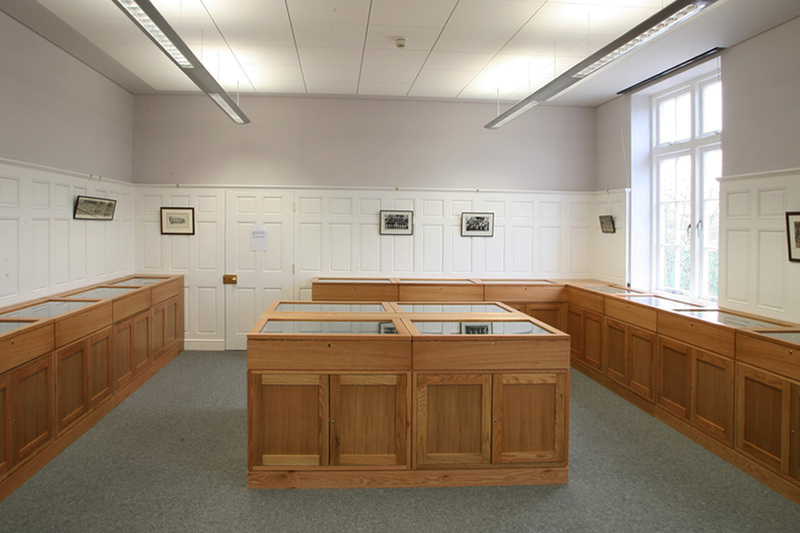 Previously locked away, the archive is now displayed in specially designed lined display cabinets with LED lighting and panelled storage cupboards beneath. Tall cabinets showcase items such as early school uniforms. The ground floor houses fiction, where double-sided curved bookshelves surround a contemporary Johansen circular seat. An additional seating area with Hitch Mylius tub chairs is found near the magazine display stands and is often used for book discussions. 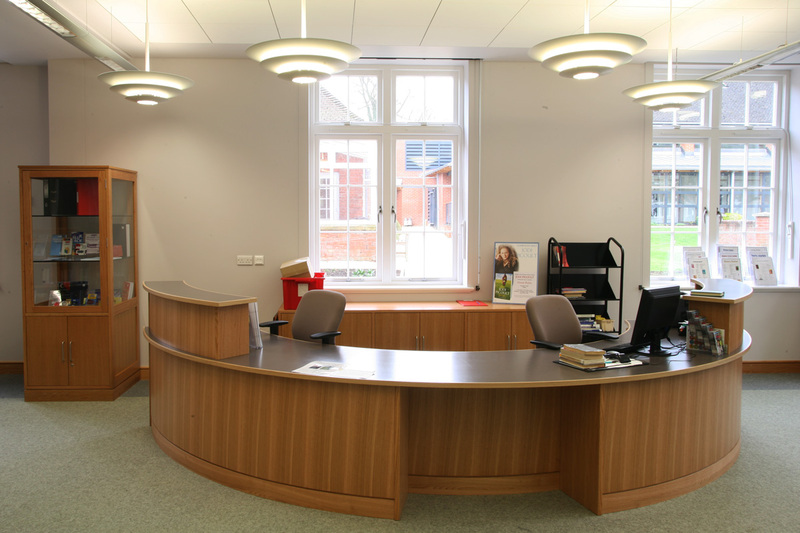 Pupils and teachers are now enjoying a spacious new library, which was completed in 2010. Serotas understand how materials will behave. 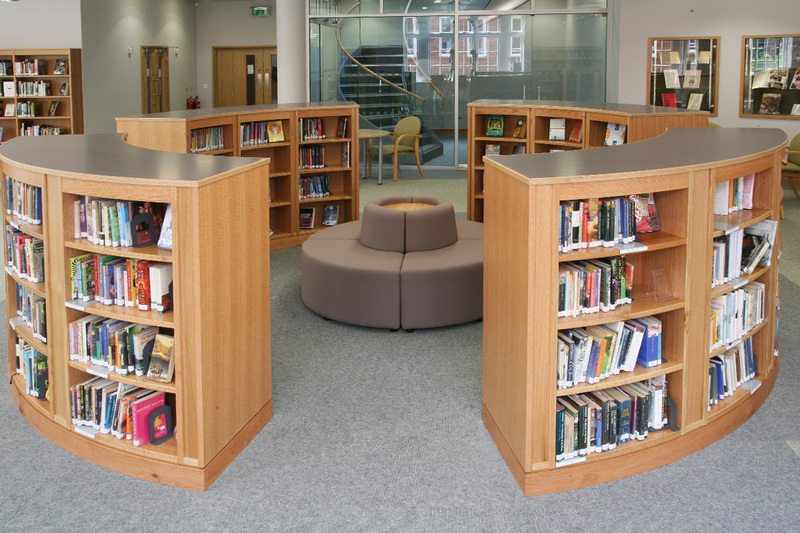 They have extensive experience of working with bespoke library, archive furniture and shelving and were a key contributor in creating a fantastic new library for our school.